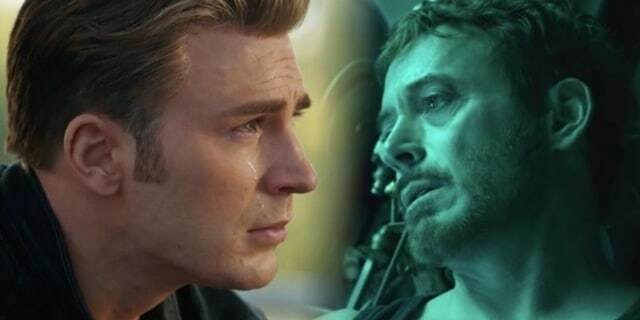 Avengers: Endgame Screening has fans glued! EARLY SCREENINGS OF AVENGERS: ENDGAME ARE UP! The runtime for Avengers: Endgame is somewhere around over three hours. News went around earlier tonight that Marvel has begun screening the film to test audiences and the film was so good, that no one even dared to use the washroom. According to Collider, Joe and Anthony Russo revealed that out of the four times the film was screened, nodbody got up to use the washroom on three occasions. The Russos revealed that yes, the current cut of the film is north of 3 hours. It’s about 20 minutes longer than Infinity War. Infinity War is the longest MCU film till date with a runtime of 2 hours and 40 minutes. Thor: The Dark World is the shortest MCU film till date clocked at 1 hour 52 minutes.